Lac d'Annecy in Haute-Savoie is nicknamed "the blue lake of the Alps" for this astonishing mountain lake has one of the clearest, purest water in the whole world. Many leisure and sports activities can be practiced there in all seasons. Go on a holiday break at a campsite on the banks of Lac d'Annecy and have a fantastic time! Set between Bauges and Bornes massifs, the lake,opens towards the Rhône valley and city of Annecy in the North. Some 30 campsites are located on its banks. Most often, they give direct access to the lake and have a beach, sometimes landing stages. 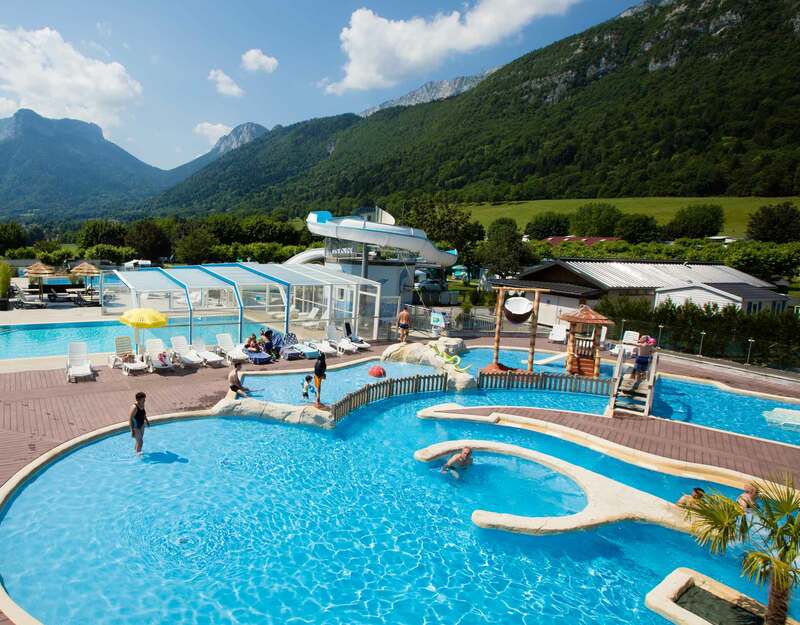 The variety of the sites will please each and everyone : bargain campsite at lac d'Annecy, campsite at lac d'Annecy with water park... Pick up the one that suits you best! The city of Annecy, set between the lake and the mountains, has a great cultural, historical and architecture heritage. Stroll along the quiet lake, across the old streets, see the pont des Amours (lovers bridge), palais de l'Isle, walk along the river Thiou and until the canals and locks.... Back at your campsite with pool at lac d'Annecy, you can cook the lake's famous fish on the barbecue... or more simply eat them at a restaurant nearby! Family, since 3 generations, David and Marilyn Blanc accommodate you... Countryside at the foot of mountains. Our camping is situated only 500 metres of the village, and 4 kilometres of Rumilly, among 3 lakes (Annecy, Aix-les-Bains, Geneva) on the way to St Jacques de Compostelle. 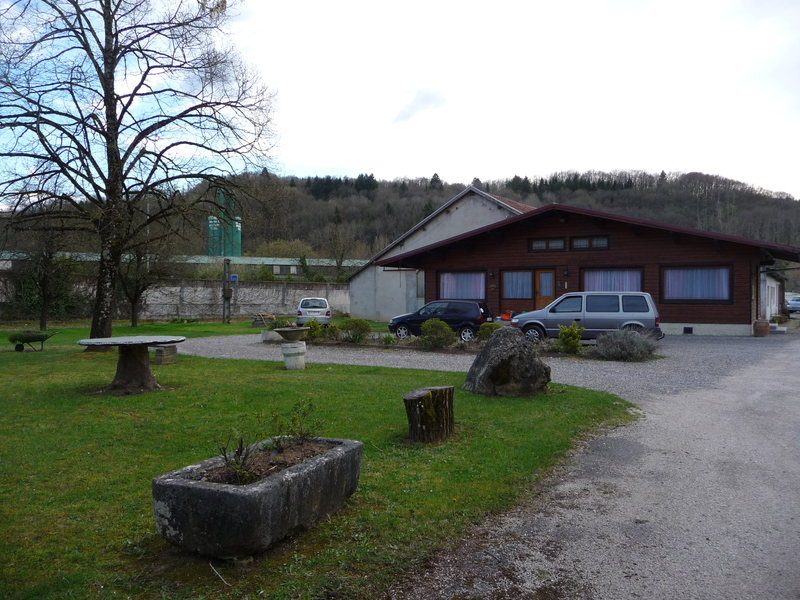 Charming campsite of 1 hectare, by the lake, private beach, an amazing setting, swimming, relaxing, pétanque etc. Located just after Talloires. Small and friendly family campsite on the left bank of the lake, 5 minutes from the beach and the cycle path between lake and mountains. 2.5 km from the city of Annecy with bus stop nearby. Pleasant and tranquil setting. 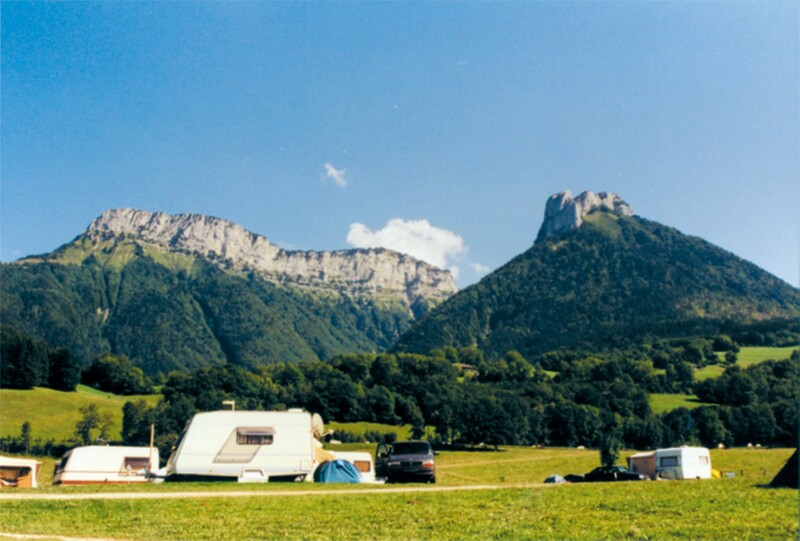 Campsite set in the quiet countryside between Annecy and Thones, with a panoramic view over the surrounding mountains. This excellent location allows you to benefit from the pleasures of Lake Annecy and its beaches at Menthon St Bernard, just 5km away. 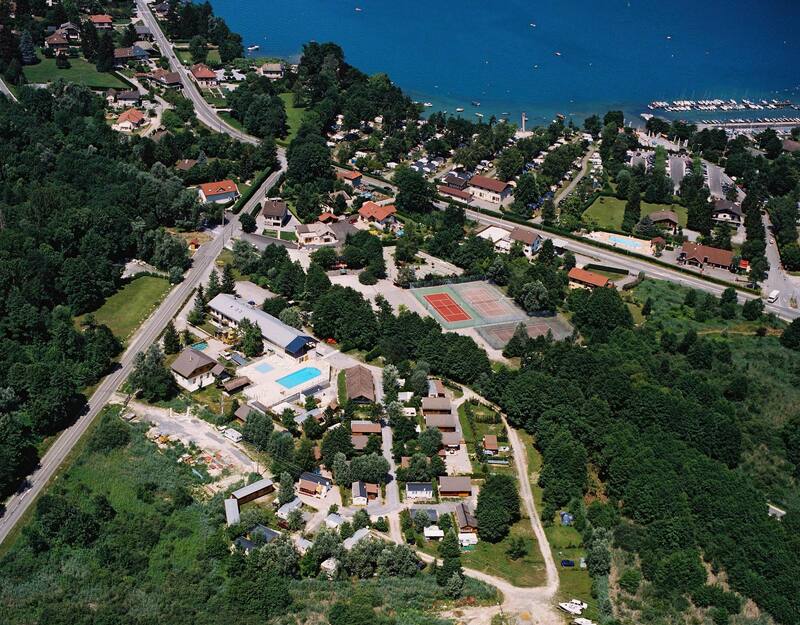 A quiet family-oriented campground located just 400m from the beach and Lake Annecy. Enjoy a swimming pool and views of the surrounding mountains. The campground has 60 semi-shaded sites separated by hedges. 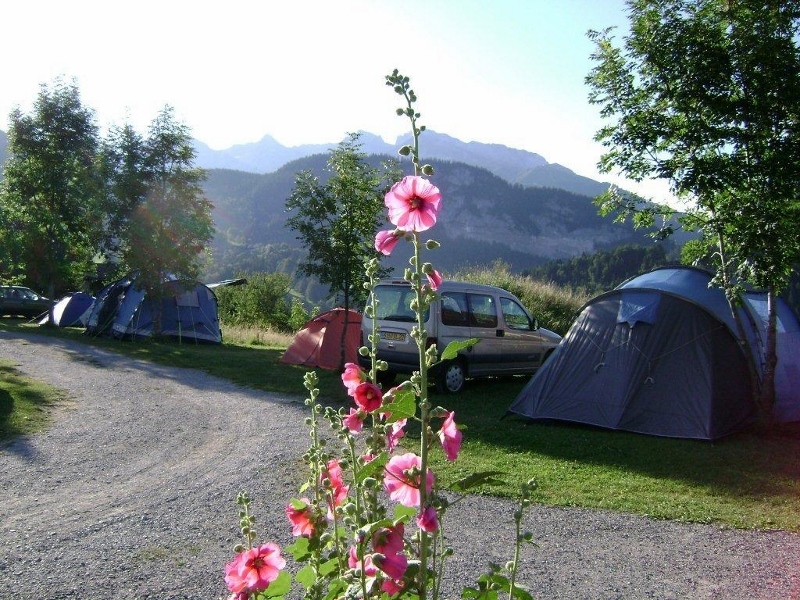 Natural campsite near the Lake Annecy (2kms) and of its numerous nautical activities. Departures of hikes, which the GR96 in the direction of the Col of La Forclaz. Verdant and shady campsites.